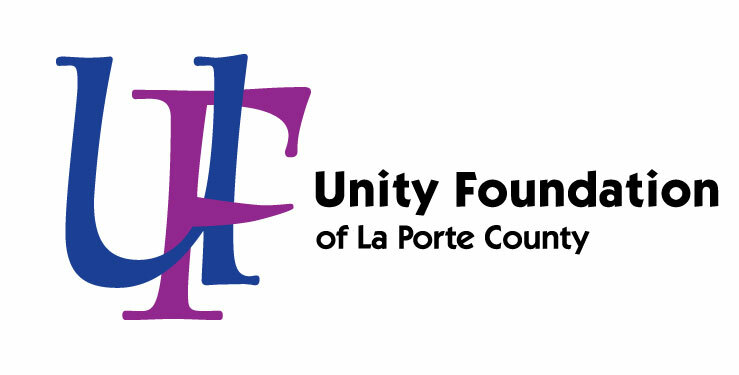 The purpose of this fund is to support charitable causes, especially programs designed to enrich the lives of youth through participation in positive sports programs, primarily in or near La Porte, Indiana. The DeCamp’s Band of Brothers Fund was started in 2014 by friends of Jeff DeCamp who sought to honor their long-time friend who lived from 1970-2013. Jeff loved and played all sports and was on the 1987 LaPorte High School baseball team that won the Indiana State Championship. Jeff made lifelong friends through sports and learned valuable life lessons through his participation. Jeff displayed an amazing love for life. It is this passion for sports, love for kids and amazing capacity to help others that our group wants to perpetuate in Jeff’s name. In the spirit of Jeff DeCamp, donations to this fund will support charitable causes, especially programs designed to enrich the lives of youth.